One of the great things about living in a world-class city like Oklahoma City is that we have terrific local resources who can help us to understand and interpret world events. For our UN Day program on “The Refugee Crisis,” you have the chance to hear a top-notch panel of knowledgeable presenters. price of only $10. Use the Online Order Form … HERE. 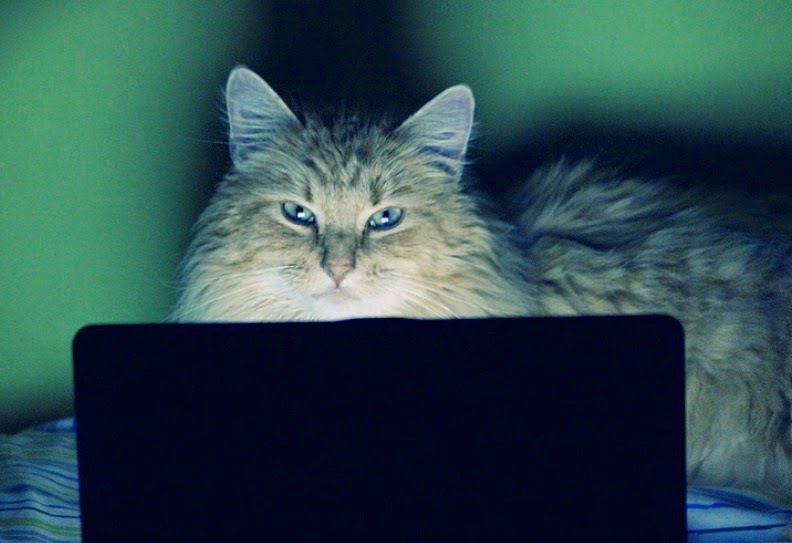 They are prepared to address your questions about this multi-faceted subject. 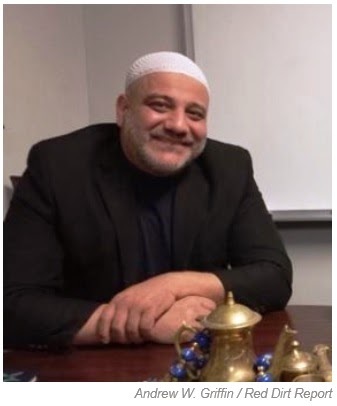 • Dr. Imad Enchassi, president and founder of the Islamic Society of Greater Oklahoma City (ISGOC). • Joe Meinhart, Ph.D., director of the Oikos Scholars program at Oklahoma City University. 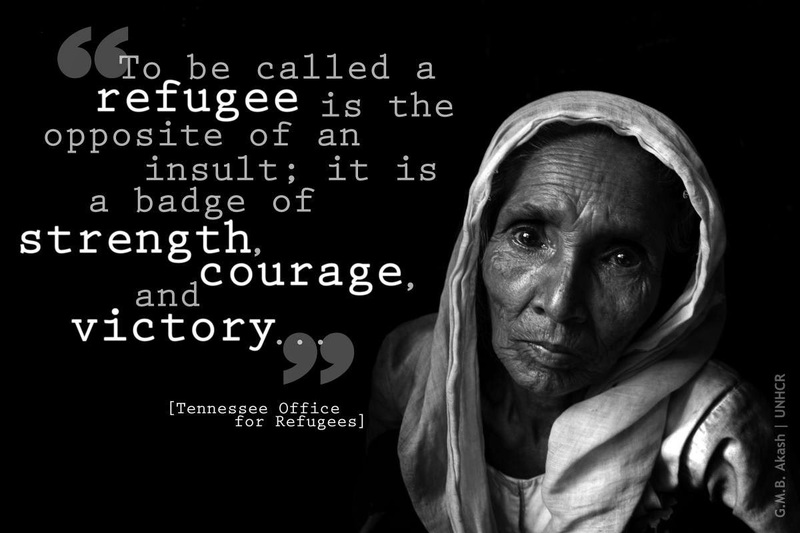 • Julie Lewis, director of Refugee Resettlement for Catholic Charities of Oklahoma City. 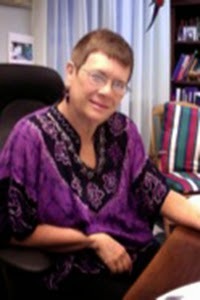 ﻿﻿﻿﻿Our moderator will be Dr. Marie Hooper, professor of history at Oklahoma City University. Dr. Enchassi is well-known in Oklahoma City. He is the recipient of the 2014 Humanitarian Award of the Oklahoma Center for Community and Justice, the “Dialogue Award” of the Dialogue Institute of the Southwest, the Community Service Award of the Interfaith Alliance of Oklahoma, and in 2011 he was recognized by The Oklahoman newspaper as a Visionary in Religious and Education Outreach. He is widely recognized as a voice for peace, interfaith understanding, and religious tolerance in Oklahoma and beyond. Many of our friends enjoyed Dr. Enchassi’s appearance at our 2014 program on the International Day of Peace. He has a warm place in his heart for refugees, having grown up in a refugee camp in Lebanon. He came to the United States after surviving the 1982 massacres in the Sabra and Shatila camps. Joe Meinhart teaches in the Petree College of Arts & Sciences at Oklahoma City University. He is an assistant professor of Sociology and Justice Studies. Additionally, he directs the Oikos Scholars program and co-directs OCU’s Social & Ecological Responsibility Initiative. The Oikos Scholars program is a liberal arts program that helps prepare students to engage in lives of social and ecological responsibility. The program features an inter-disciplinary curriculum — including courses in sociology, environmental science, religion and philosophy. All Oikos scholars participate in service learning projects, and they are required to complete at least one approved international education experience while at OCU. Julie Lewis is the director of Refugee Resettlement for Catholic Charities of Oklahoma City. She has a background working in refugee foster care in the United States as well as an experience implementing an English as a Second Language (ESL) after-school program in the Dominican Republic. A graduate of Grand Valley State University (Michigan), Ms. Lewis holds a degree in Psychology and Criminal Justice. Catholic Charities’ Refugee Resettlement program assists hundreds of new refugees annually. The newly arrived refugees receive help in finding safety, stability, self-sufficiency, and integration into their new community. 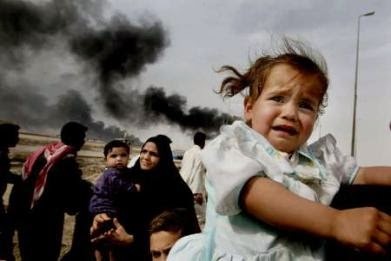 According to the Refugee Council USA, the largest refugee populations in Oklahoma are from Burma, Iraq, Iran, Kyrgyzstan, Lebanon, Eritrea, Malaysia, and Cuba. For any panel discussion, a good moderator should be smart, articulate, knowledgeable, and able to think on her feet. We’re fortunate that Dr. Marie Hooper has agreed to ride herd on our high-powered panel. We think she will be just right for the job. Her academic interests include international relations, terrorism, identity formation and mobilization, and teaching and learning. In her 15th year of teaching at OCU, Dr. Hooper routinely teaches World History, Methods, and various seminars under the heading of Ancient Cultures (Greece, Egypt, Mesopotamia). She is an enthusiastic supporter and promoter of international education. In addition to the informative panel discussion, our UN Day Program will feature a delicious meal prepared by our friends at The Center. And, we are looking forward to remarks by State Senator (elect) Kay Floyd as well as a special presentation by State Representative Richard Morrissette. 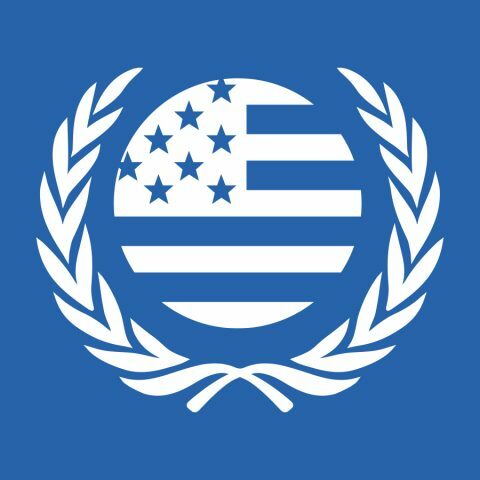 Not least of all, you’ll get to enjoy the company of some of the best folks in all of Oklahoma — that is, the members and friends of the Oklahoma City chapter of the United Nations Association. You won’t find a nicer bunch of folks on any continent. 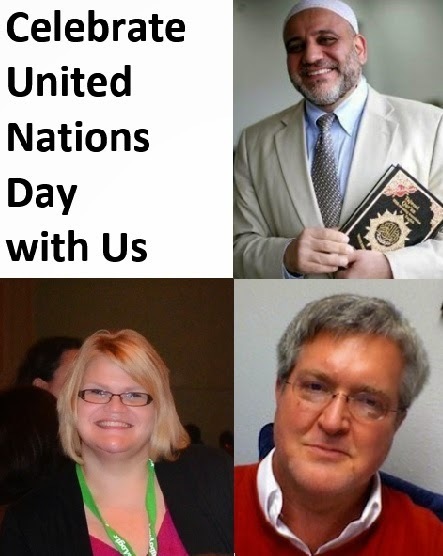 To reserve your place at our UN Day event, please buy your ticket(s) in advance. Find details at our “Tickets on Sale Now” page. We hope to see you on October 18th! “This year, the horizon of hope is darkened. Our hearts are made heavy by unspeakable acts and the deaths of innocents. Not since the end of the Second World War have there been so many refugees, displaced people and asylum seekers. Never before has the United Nations been asked to reach so many people with emergency food assistance and other life-saving supplies…. to so much hatred and violence. You are invited to join us as we celebrate the International Day of Peace. Dr. Enchassi is a renowned voice for peace, interfaith understanding, and religious tolerance in Oklahoma and beyond. He is the recipient of the 2014 Humanitarian Award of the Oklahoma Center for Community and Justice, the “Dialogue Award” of the Dialogue Institute of the Southwest, the Community Service Award of the Interfaith Alliance of Oklahoma, and in 2011 he was recognized by The Oklahoman newspaper as a Visionary in Religious and Education Outreach. Beyond these many accolades, Dr. Enchassi is a gracious man of gentle humor. He inspires confidence with his knowledge and ability to communicate. He is a highly sought-after speaker. The son of a Palestinian father and a Syrian mother, Dr. Enchassi grew up in the Palestinian refugee camps of Beirut, Lebanon. “I am a third generation refugee,” Enchassi recently told The Red Dirt Report. His father was Palestinian, his mother from Syria. As a teenager, Enchassi and his six siblings were in the Sabra and Shatila camps when they came under attack from the fighters of a Christian militia group. It was September, 1982. It wasn’t just an attack. It was a massacre. 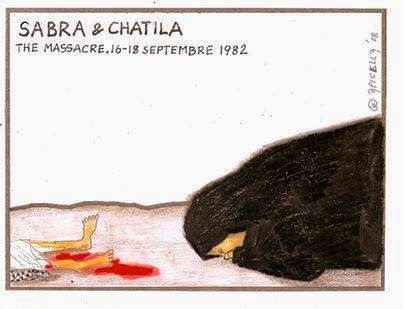 More than 30 years later, the world can’t forget the deaths of so many unarmed civilians. Estimates of the death toll range from 762 to 3,500. 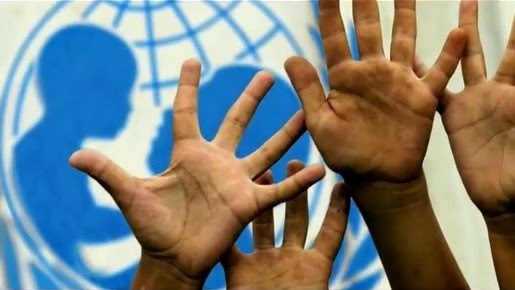 The UN General Assembly condemned the slaughter, which stretched over the course of 3 days. “I knew that hatred had to stop,” he said. After surviving the massacre, at the age of seventeen, Enchassi moved to America, beginning a long journey of education. He studied business management at South Plains College in Texas as well as at Southern Nazarene University in Bethany. Eventually, he earned a masters in management from the University of Phoenix. “Making it to the U.S. was a dream,” Enchassi told the Red Dirt Report. For nearly two decades, he excelled in the restaurant industry as a regional manager and consultant. For the last ten years, Dr. Enchassi has focused his life on building up the Islamic community in Greater Oklahoma City. 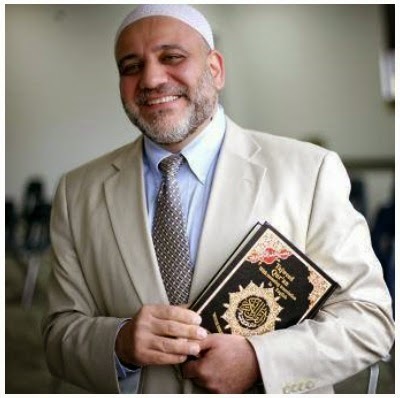 He succeeded in creating the first accredited Islamic school in Oklahoma City. During that time he also became the founder, Imam and President of the Islamic Society of Greater Oklahoma ‘City (ISGOC). 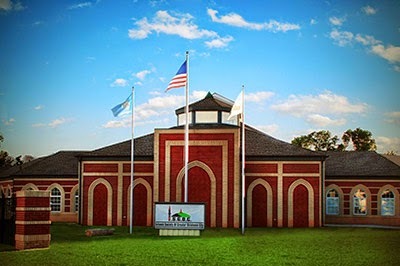 ISGOC has grown to become the largest Islamic Center in the state of Oklahoma. Dr. Enchassi and his wife, Judith, are the proud parents of five children. Appearing along with Dr. Enchassi at our Peace Day program will be a group of students from Mercy School. They are preparing a musical performance that we’re sure you will enjoy. 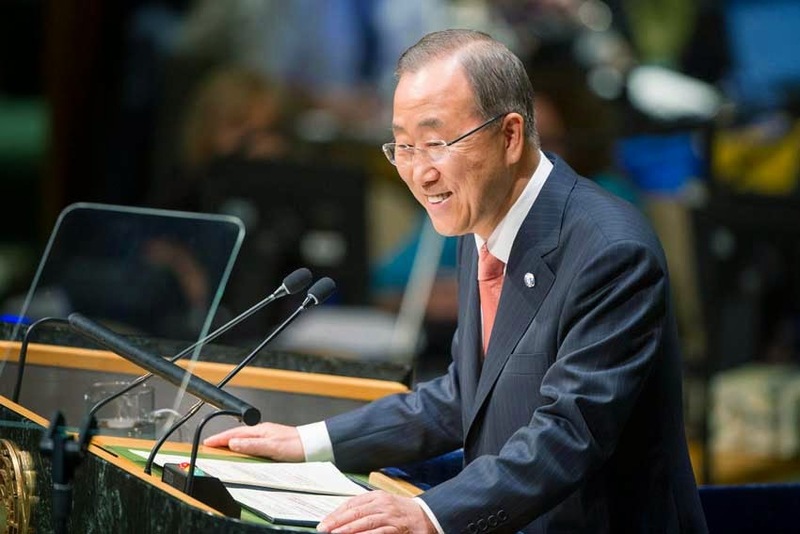 The theme will be peace — our common aspirations for peace, our right to live in peace. It is an international movement for music education — “The System,” in English. It came to Oklahoma about a year ago, the result of a commitment by Phil and Cathy Busey, St. Luke’s United Methodist Church, and the Wanda L. Bass School of Music at Oklahoma City University. The first concert of the El Sistema Oklahoma youth orchestra was last October. One hundred children in grades 3 through 6 delivered a rousing performance in downtown Oklahoma City. It included young people from several Oklahoma City elementary schools, including Sequoyah, Putnam Heights, Cleveland, Linwood, Gatewood and Kaiser. 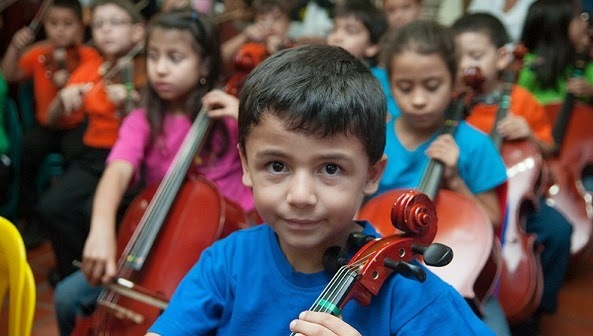 As a mission project of St. Luke’s United Methodist Church in partnership with the Wanda L Bass School of Music at Oklahoma City University, El Sistema Oklahoma benefits from a variety of community partners for their success. In addition to St. Luke’s and OCU, Trinity International Baptist Church provides classrooms for after-school practice sessions. “We are honored to serve our community by providing a place where children and their families can feel an abundance of grace, hope and joy on a daily basis. 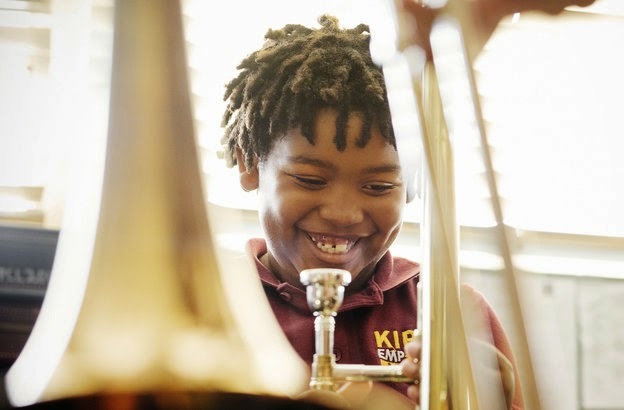 When children see that they can be good at something and be part of something great, it has the power to change the trajectory of their lives,” says Robyn Hilger, Executive Director of El Sistema Oklahoma. Beethoven’s “Ode to Joy” on YouTube. The program is free. We hope you’ll join us. Introducing the jazz combo will be Kristen Swartley, a teaching artist for El Sistema Oklahoma. Ms. Swartley will talk briefly about her experience living and working in Bolivia in 2009 and 2010. 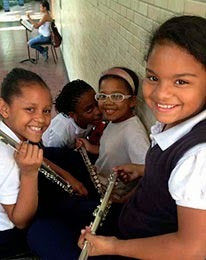 It was there that she heard about El Sistema and realized its potential for youth development and social engagement. Appearing with Ms. Swartley will be Robyn Hilger, the executive director of El Sistema Oklahoma. El Sistema started in 1975, inspired by a Venezuelan economist and musician, José Antonio Abreu. Abreu believes that an orchestra represents the ideal society, and the sooner a child is nurtured in that environment, the better for all. We are fortunate that we have visionary leaders in our community who are willing to invest in the education of our young people in this way. And, we are proud to showcase the El Sistema Oklahoma Jazz Combo as part of our celebration of the International Day of Peace. 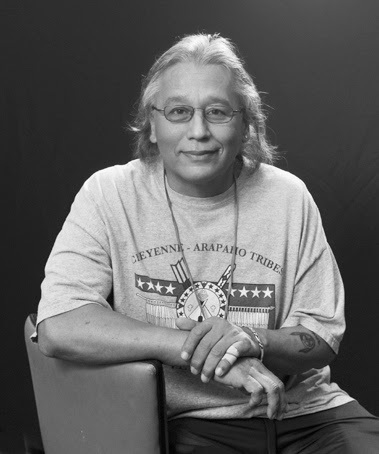 One of the featured presenters at our annual celebration of the International Day of Peace this year will be Albert Gray Eagle, a noted flute artist, story teller, and creative writer. Mr. Gray Eagle is a teaching artist for the Oklahoma Arts Council. If you have children in an Oklahoma school, they may have participated in a workshop with him. He is frequently invited to enrich the classroom experience of children in Oklahoma City and beyond. Mr. Gray Eagle hasn’t always been a teaching artist. In 1973, at the age of 17, he joined the U.S. Army. After completing his military service, he worked for a dozen years as an office manager. Then another 12 years as a truck driver. But the flute has been his passion for many years. 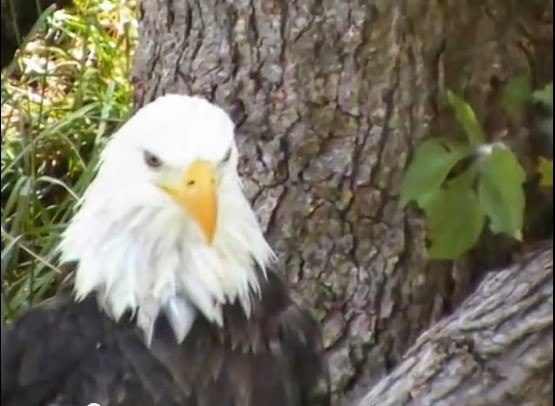 Born in Colorado, Mr. Gray Eagle grew up in a Native American family. He is of Oglala, Cheyenne and Apache descent. As a teen, Gray Eagle’s great-uncle John Eagle showed him how to make and play flutes. “He told me God gives you all kinds of gifts inside your soul, and you’ll learn to respect them when you unwrap them. And you won’t know what they are until you unwrap them,” he said. 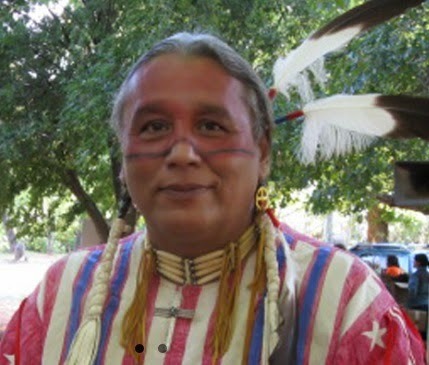 Beyond his workshops in Oklahoma schools, Gray Eagle has been a popular entertainer at the Red Earth Festival, at the National Veterans Creative Arts Festival, and at other public and private performances. Albert Gray Eagle’s voice and flute. Gray Eagle often performs with his friend and collaborator, Matheson Hamilton, a story teller and creative writer. We expect that Mr. Hamilton will join Gray Eagle at our Peace Day event on September 21st. They will perform together, with Hamilton offering a poem or other reading while Gray Eagle plays the flute. Watch this blog for future articles about the other featured speakers at our Peace Day event. 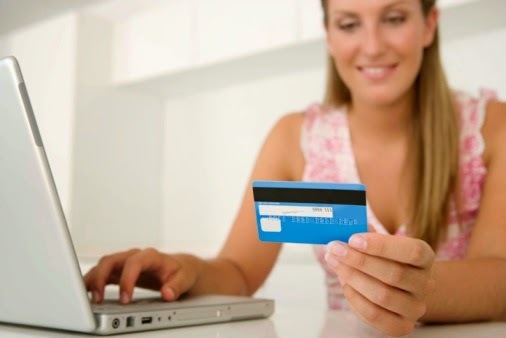 Sign Up Online & Pay Online, too … It’s Easy! 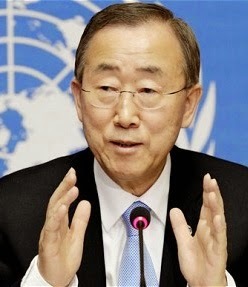 Many other members and friends of the UN Association will be there. We will enjoy an informative discussion of The Refugee Crisis — with an All-Star Panel. Regular price tickets are on sale now for $25. If you’re a student, you can get a ticket for just $10 — what a bargain! Here’s how to reserve your seat at the Luncheon. Advance registration is required. So, don’t wait to reserve your ticket. There is limited seating, and we want to get a count of how many members, friends, and guests to expect. (Please make sure your check arrives before the day of our luncheon). Or, you can pay online by going to our “Payment Button” page … HERE. 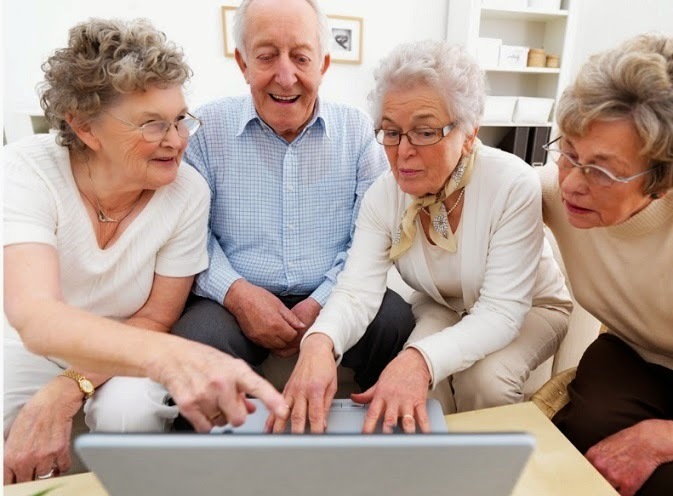 Many of our members enjoy the convenience of registering and paying online. Thanks for supporting your Oklahoma City chapter of the United Nations Association! We hope to see you on Saturday, October 18th! Look at these happy people ordering tickets for our UN Day Luncheon on Saturday, October 18th, in Oklahoma City. They started by reserving their seats online … HERE … at our “Constant Contact” survey form. 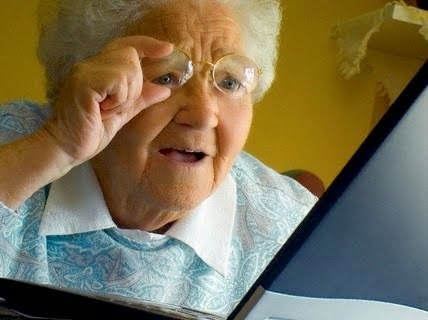 Then, they came to this page to complete the payment process. Select “Regular” or “Student” ticket; then click “Add to Cart.” You’ll be directed to a secure payment site managed by PayPal. If you need to purchase additional tickets, you can do so by choosing the “Continue Shopping” option on the PayPal site. 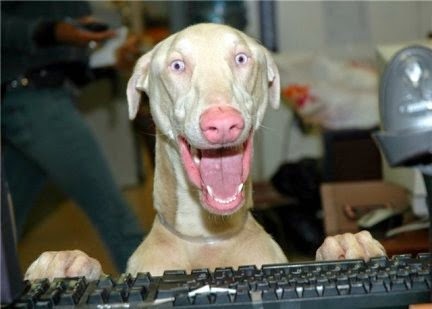 (You’ll be directed back here to choose the ticket type and add your second ticket to the cart). She’s buying a Student Ticket at a special reduced price of only $10 … What a bargain! With PayPal, you have the freedom and flexibility to pay the way you want — using your credit card, debit card, or bank account — all while keeping your financial information secure. Click the button above to make the payment on your luncheon ticket(s). Thanks for supporting your Oklahoma City chapter of the United Nations Association … We’ll see you on October 18th!